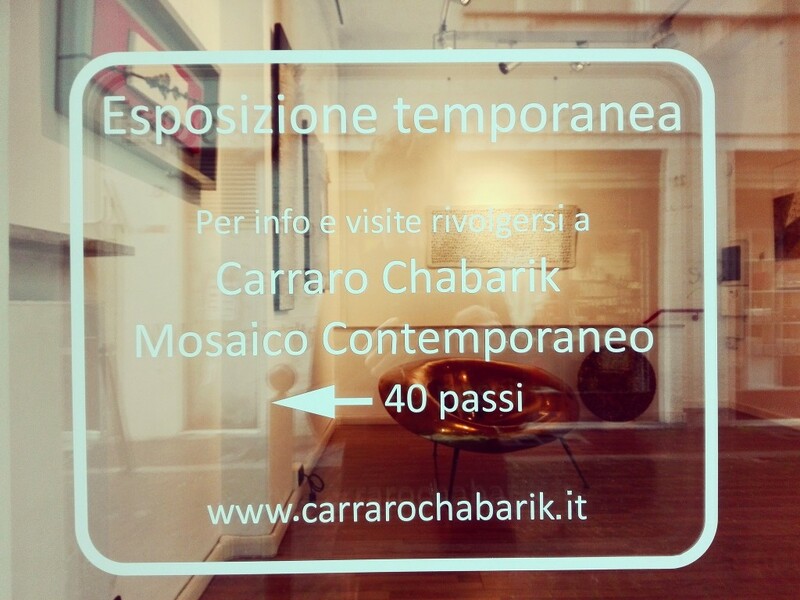 We’re happy to invite you at our temporary gallery, in Udine, via Ginnasio Vecchio, 40 steps away from the shop! Works by LAURA CARRARO, MOHAMED CHABARIK and ELEONORA ZANNIER. Furnishing curated by JACARANDA shop. The exhibition will be visitable until January 6, coming at the shop in via B. Odorico da Pordenone 4/B, Udine, or calling us. Until December 24: from Tuesday to Saturday: 9-12.30 and 16-19, Sunday and December 8: 10-12.30 and 16-19. From December 27 to January 6: from Tuesday to Saturday: 9-12.30 and 16-19, closed on Sunday and holidays.